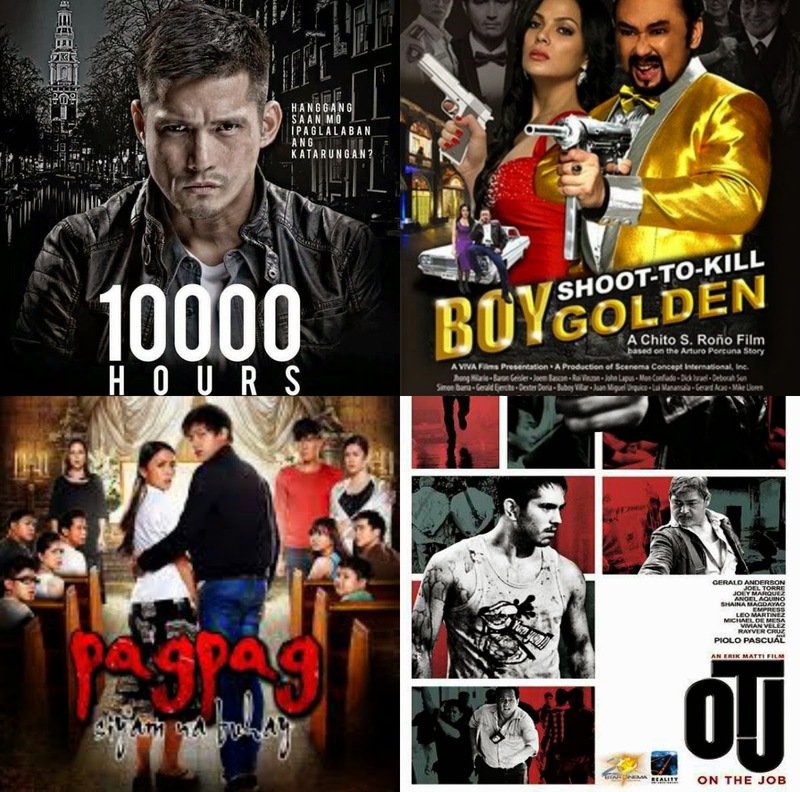 The films On The Job and Boy Golden: Shoot To Kill won big at the 62nd Filipino Academy of Movie Arts and Sciences (FAMAS) Awards Night held at Solaire Resort and Casino in Parañaque City on July 13, 2014. KC Concepcion won Best Actress award while ER Ejercito won Best Actor both for the same film, Boy Golden: Shoot To Kill, a Metro Manila Film Festival entry for 2013. On The Job clinched 6 awards, while Boy Golden: Shoot To Kill also received 6 recognitions. 10,000 Hours won 2 awards for Best Supporting Actress and Best Supporting Actor trophies. This is KC Concepcion's 2nd Best Actress trophy for her performance in the film, Boy Golden: Shoot To Kill. She also won in the 30th Philippine Movie Press Club (PMPC) Star Awards for Movies last March 2014. The program was hosted by Richard Gomez, Dawn Zulueta, Raymond Gutierrez and KC Concepcion. Exemplary Award for Public Service: Engr. Felizardo Jun Sevilla Jr.